Did you know that good ole american red bricks last for so long without maintenance because they are made from the fusing together of clay and shale? The chemical-transforming process in the kiln when heated to 2,000 degrees fahrenheit causes the minerals in the clay to fuse together and creates a new material that not only looks amazing, but stands the test of time still acting as a top choice of building material. Red brick has been used since before the United States became a free nation and in early Colonial America. In fact, you can still enjoy many of America’s early colonial brick structures, such as Philadelphia’s Independence Hall that was built back between 1732-1753 and still stands strong today. Pavers are also another kind of brick! In earlier times, pavers and bricks were used to pave entire streets and highly desired as mandated construction materials by the government around the United States. However, today they are used for patios, plazas, garden pathways, driveways, walls around residential homes everyday. Many property owners prefer pavers instead of concrete because much like a puzzle, pavers are easily removable for repair without damaging the entire surface! Have a plumbing issue? 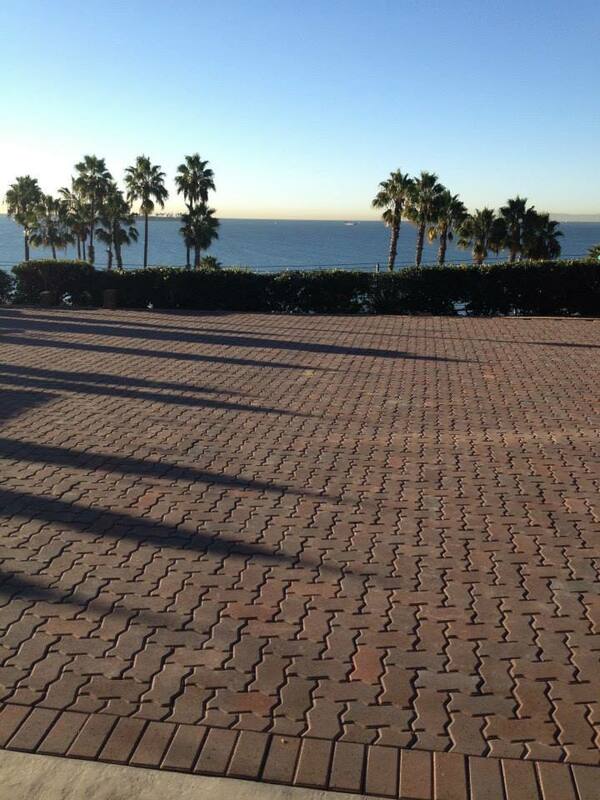 Remove desired pavers for the repairs and replace them after, no harm done! 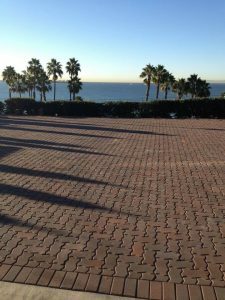 The color of the pavers is literally fired throughout the body of the paver and does not fade or require sealers like concrete does making it very low maintenance for home owners in the years following its installation. 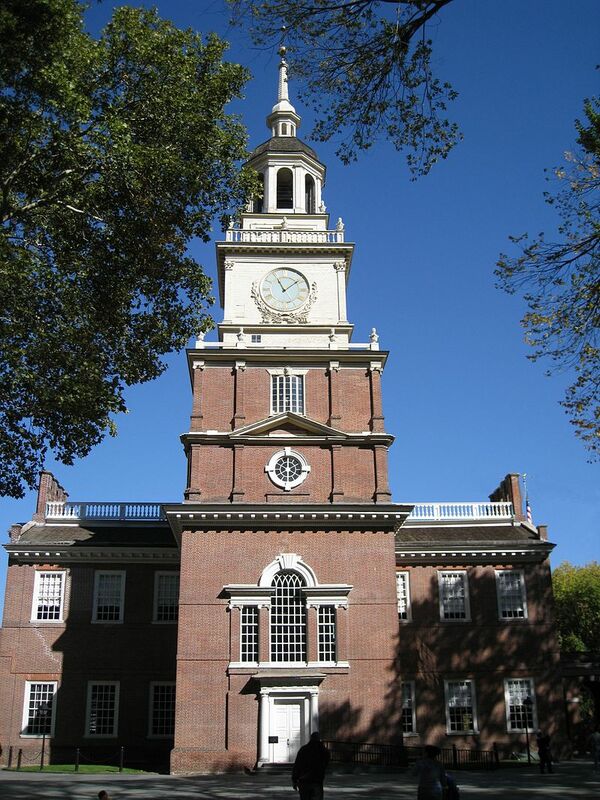 Todays bricks and pavers are manufactured using machines instead of being formed and fired by hand, as they did in colonial times, and with the use of “face-coating,” come in many colors and textures. More commonly, bricks/pavers have now sometimes used as a veneer that is anchored to a base instead of being the sole structural material. At the same time, countless builders, home owners, and designers insist on the timeless and classic appeal and “character” found in traditionally made brick/pavers verses alot of today’s modern materials. In current times, the brick industry employs almost 200,000 Americans, 140,000 of which are masons and contractors who help install it throughout the country. The brick industry will forever contribute not only to a rich and diverse historical aspect of American culture, sturdy and reliable structural support, a beautiful aesthetic, but also adapts to almost every style and building application with a timeless presence. 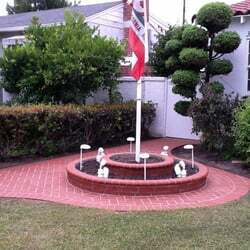 There has never been a better time to use genuine bricks or pavers!